Hello Flower Mound TX dental blog visitors, welcome to the The Lewisville Dentist blog. I am Dr. Natalie Goodman. I came across an interesting dental health article on the Web MD Health News site the other day. 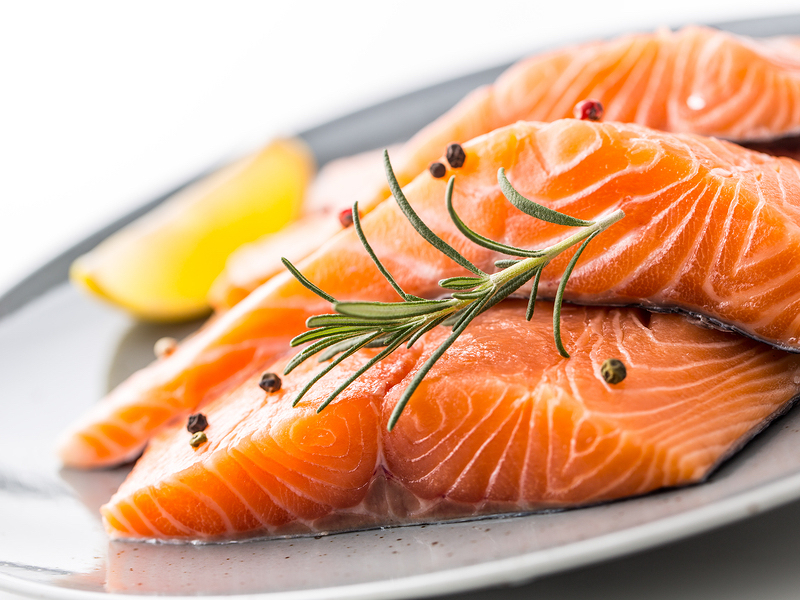 The article is entitled ‘Fatty Fish, Nuts May Prevent Gum Disease.’ Author Jennifer Warner explains that a recent study links diets high in polyunsaturated fatty acid (PUFA) with a lower risk of periodontitis. Gum disease is a common dental issue for many Flower Mound TX folks. When gum tissue pulls away from a tooth, it forms a pocket. (You know what they say about Nature abhorring a vacuum.) This pocket is a warm, moist place for bacteria to flourish. If periodontitis goes untreated, the tooth and jaw bone are at risk. During dental examinations, I carefully measure gumline pockets and examine all teeth for gum disease. I don’t know many families in Flower Mound TX that regularly eat mackerel and herring. Maybe some of us could benefit from becoming more adventurous when it comes to seafood. The possible prevention of gum disease is not the only reason to eat high PUFA foods. These foods pack a nutritional punch and have myriad health benefits. The next time you are stocking up at Costco, you may want to add some salmon and walnuts to your list. If you have not been to your Flower Mound TX family dentist in a while, I urge you to schedule an examination and cleaning today. We are currently taking new dental clients at The Lewisville Dentist.